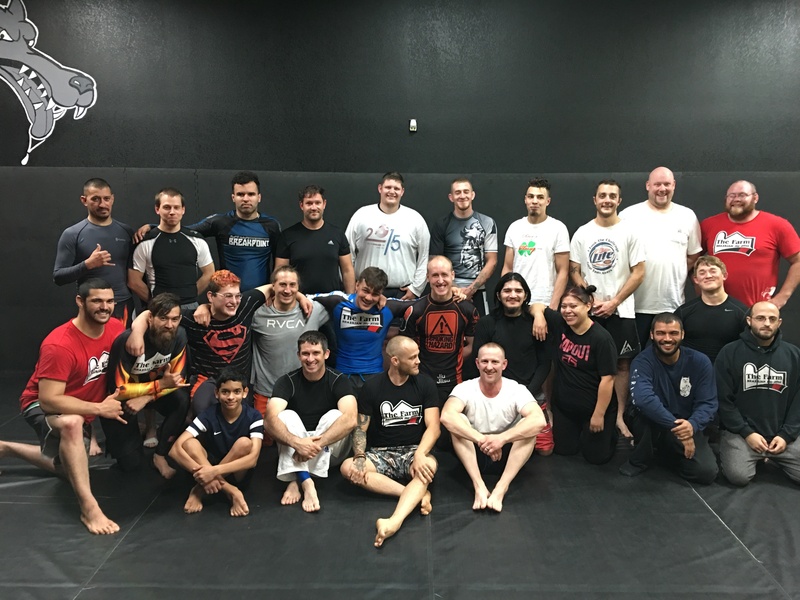 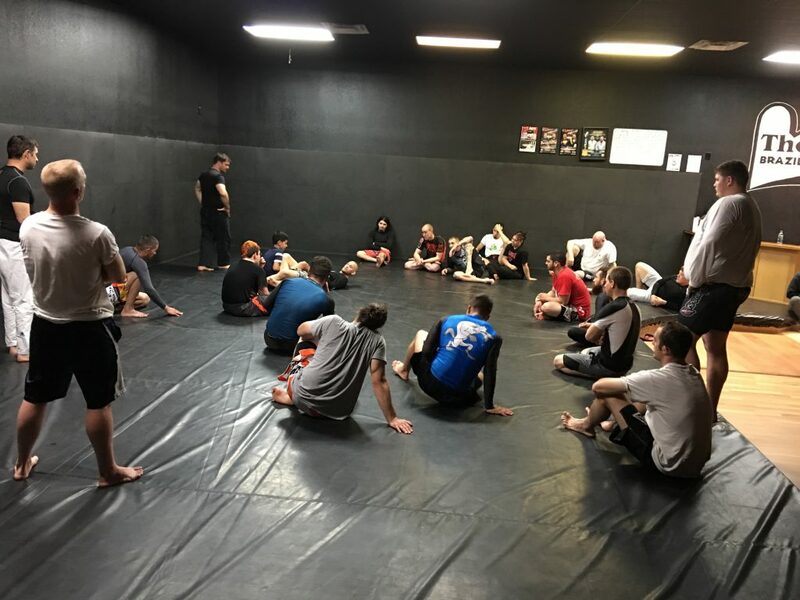 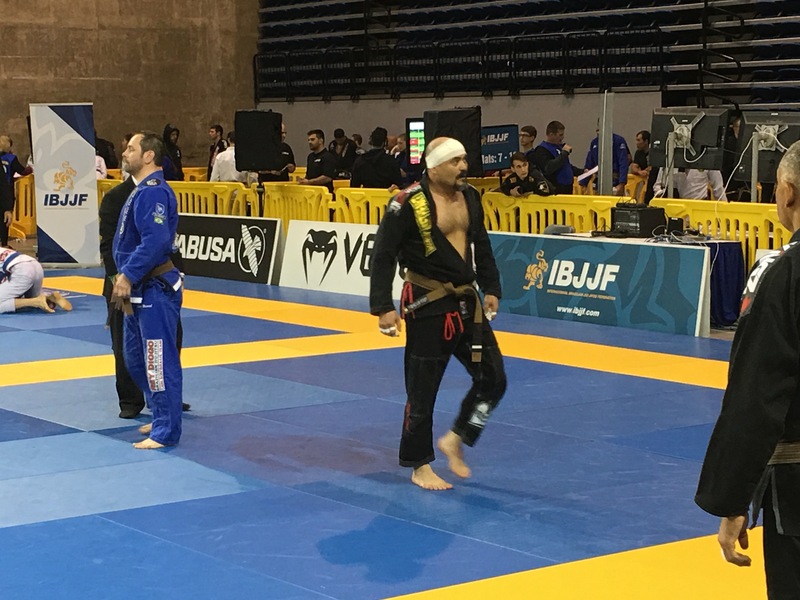 In an effort to bring the best to northern Colorado The Farm Brazilian jiu jitsu welcomed Jeff Glover as a guest instructor. 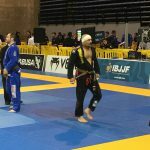 all that where in attendance would agree that his incredible technique left the room in aw. 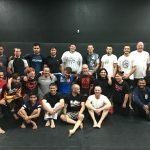 to all that missed out on the seminar all that can be said is you missed out on an experience that doesn’t come around very often. 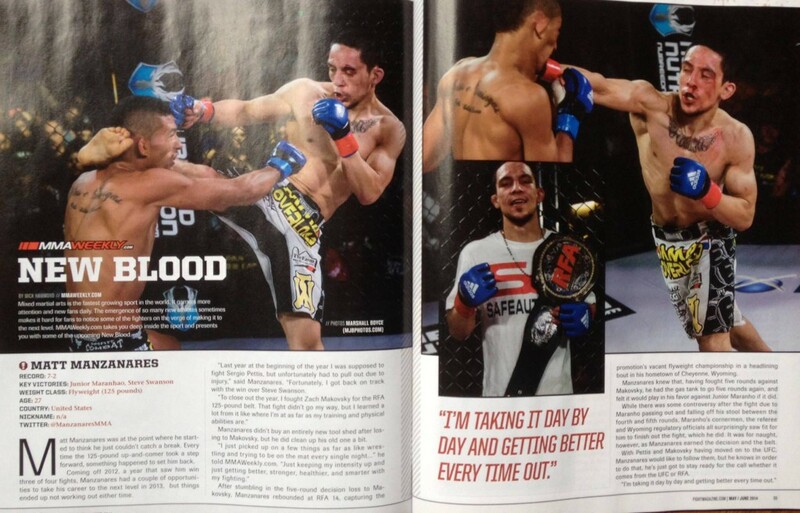 The Farm BJJ Fighter featured on Inside MMA!!! 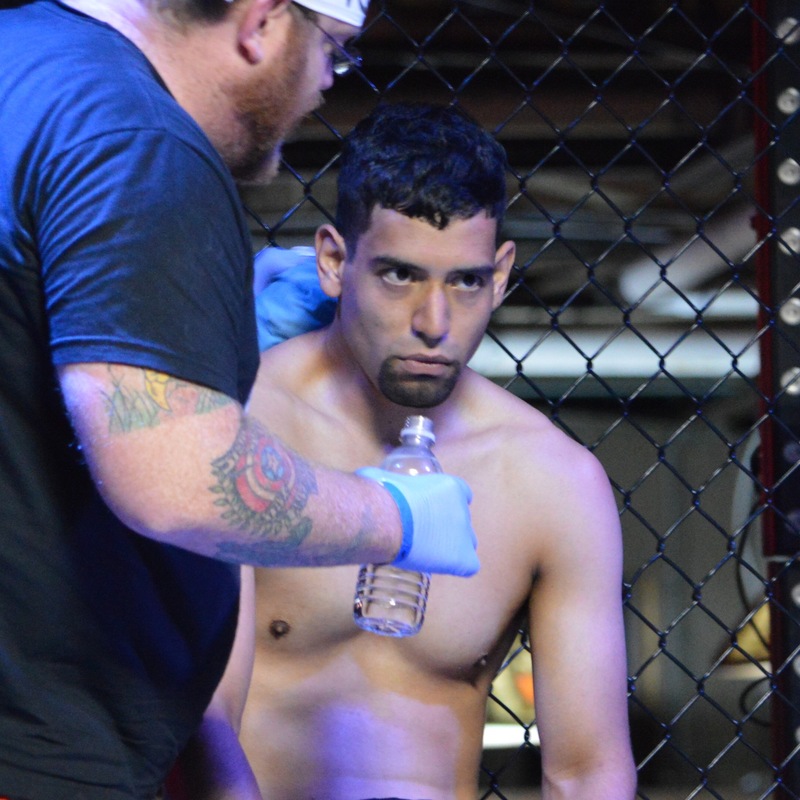 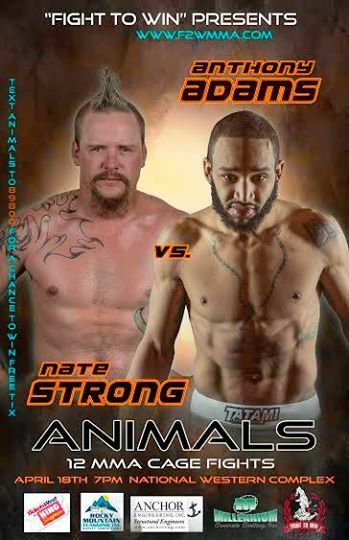 The Farm BJJ for the 3rd time in our gyms history has had one of its fighters “Johnathan Valles” featured for his liver kick KO in the Sparta Combat League Cage. 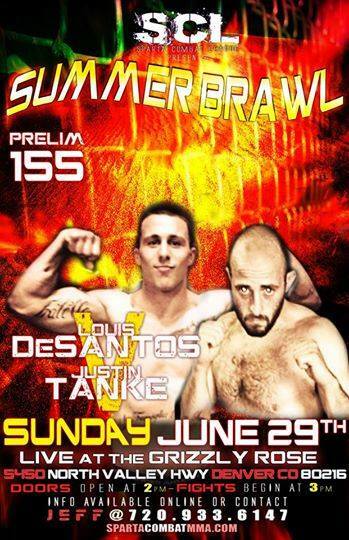 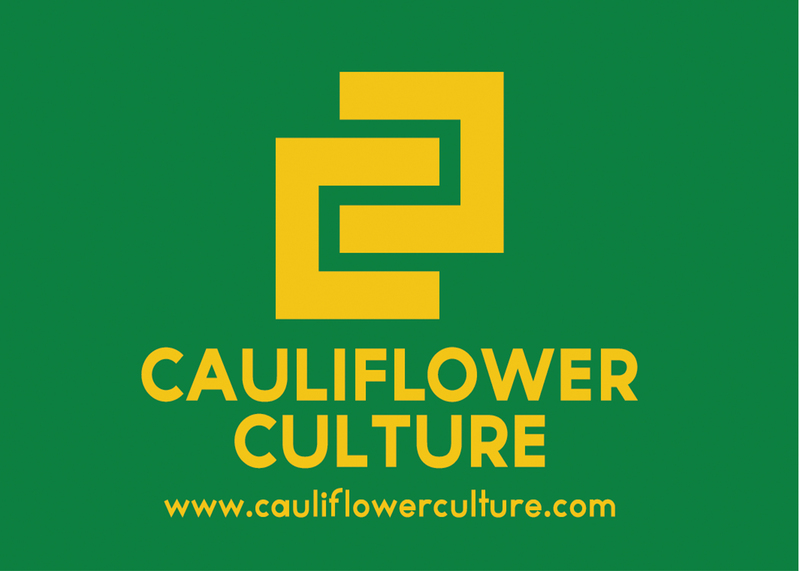 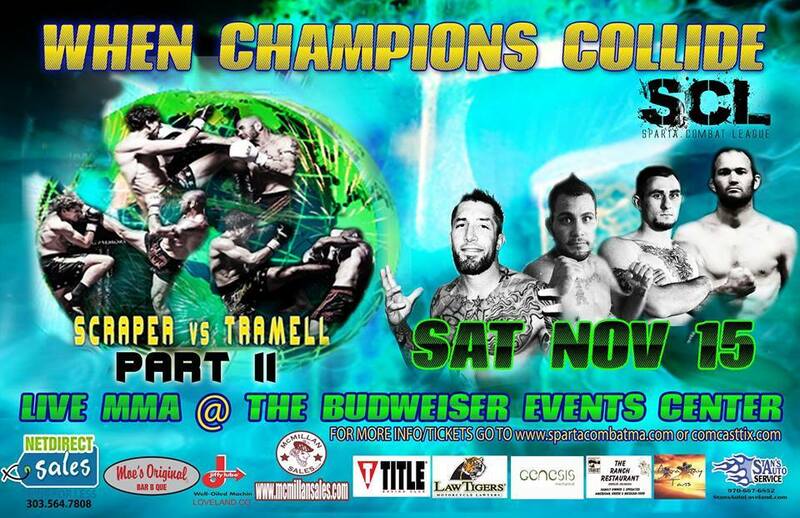 The Farm BJJ Welcomes Cauliflower Culture as a Sponsor For Ben Vombaur in his upcoming fight with The Sparta Combat MMA! 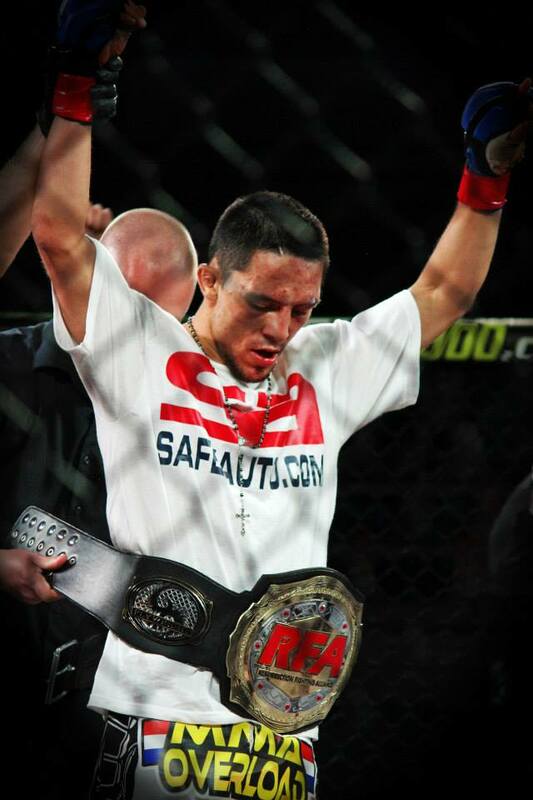 Matt Manzanares Wins the RFA Fly weight Title!!! 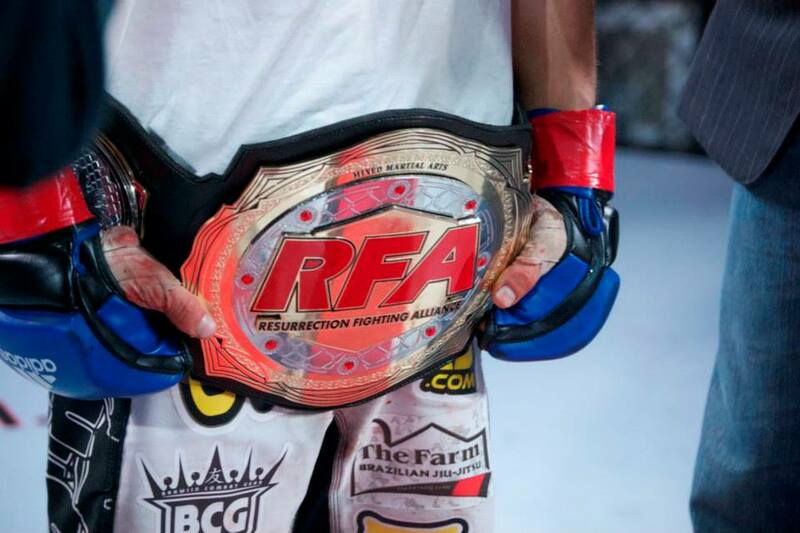 In a fight that likely should’ve been stopped after four rounds, Matt Manzanares needed to go the full five to win RFA’s flyweight title against Junior Maranhao.